This class features modeling textures. Students will learn different textures using tools, no molds. They will learn painting to make texture effect. 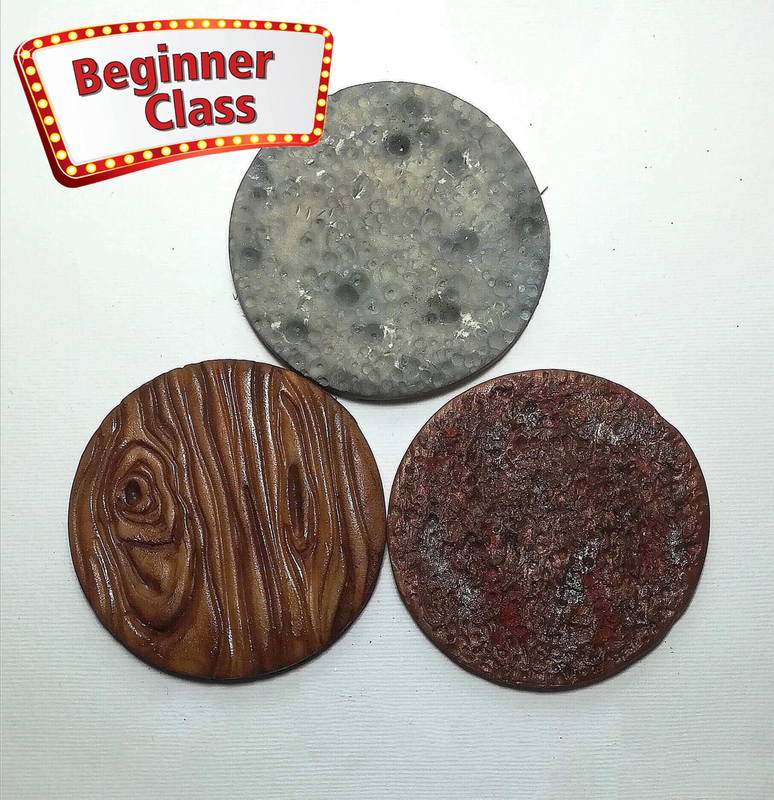 Class will be taught with modeling paste & dust colors.